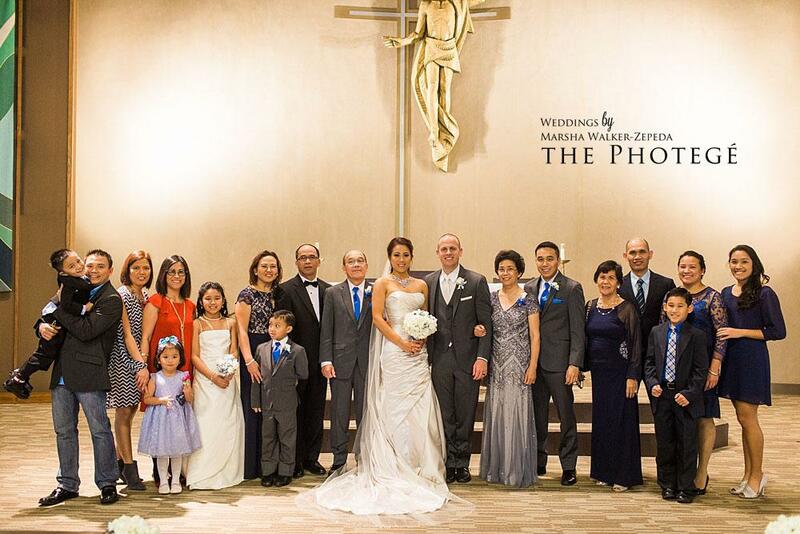 Congratulations Bess & David! 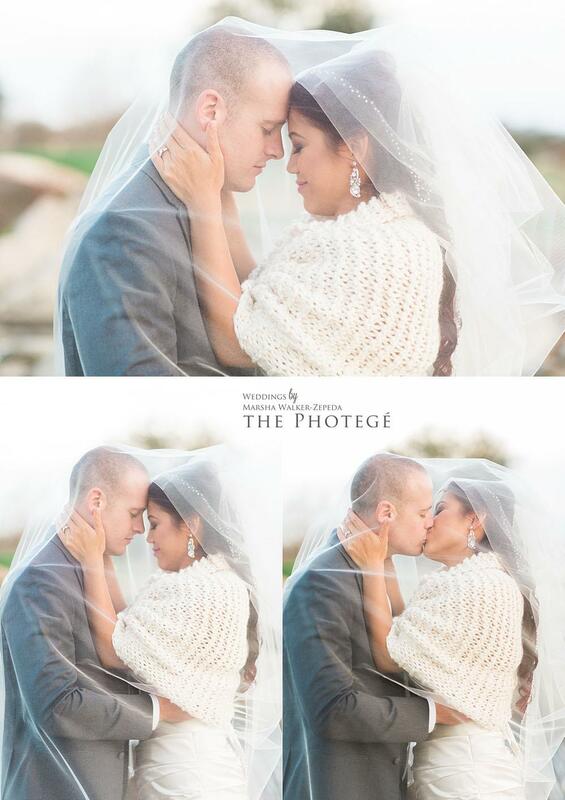 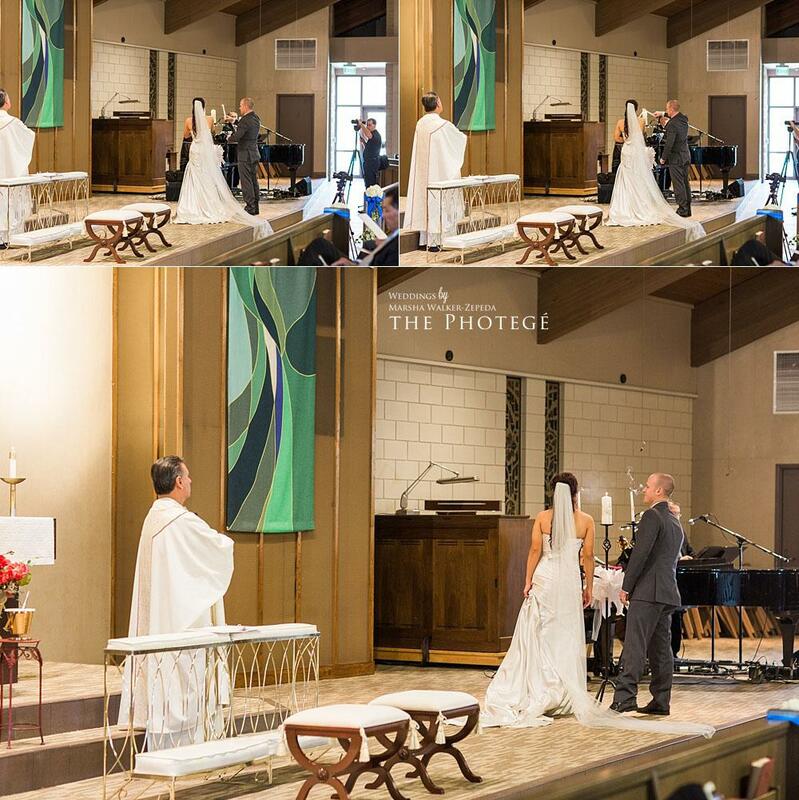 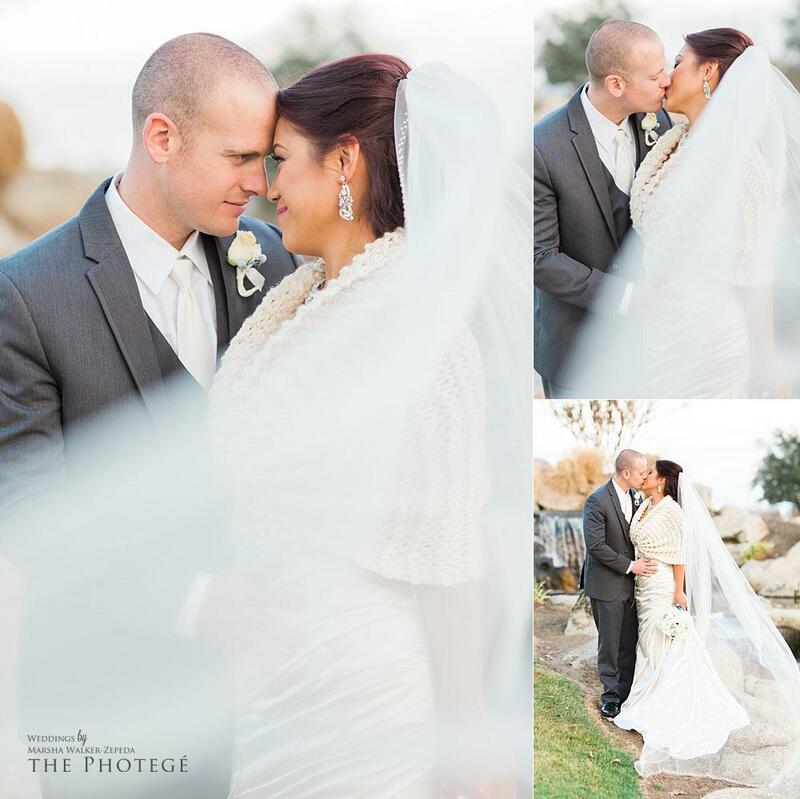 Thank you for allowing us to capture your beautiful love story. 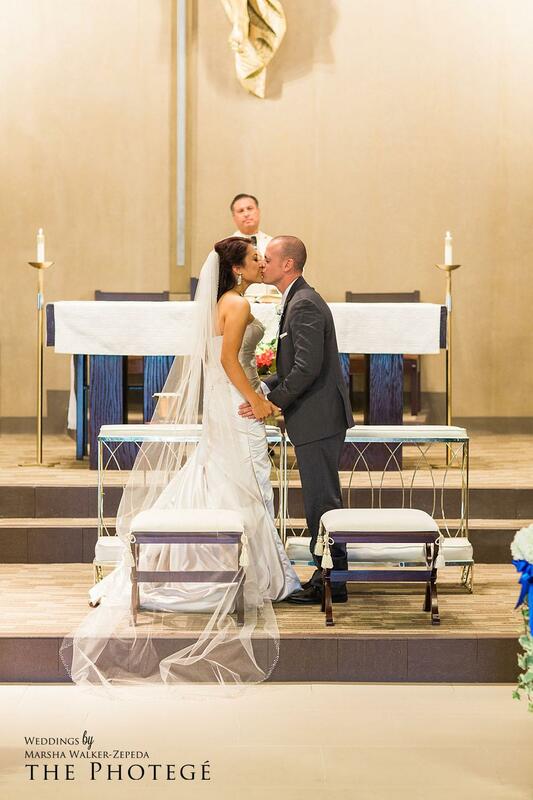 May you enjoy many, many wonderful years of marriage together! 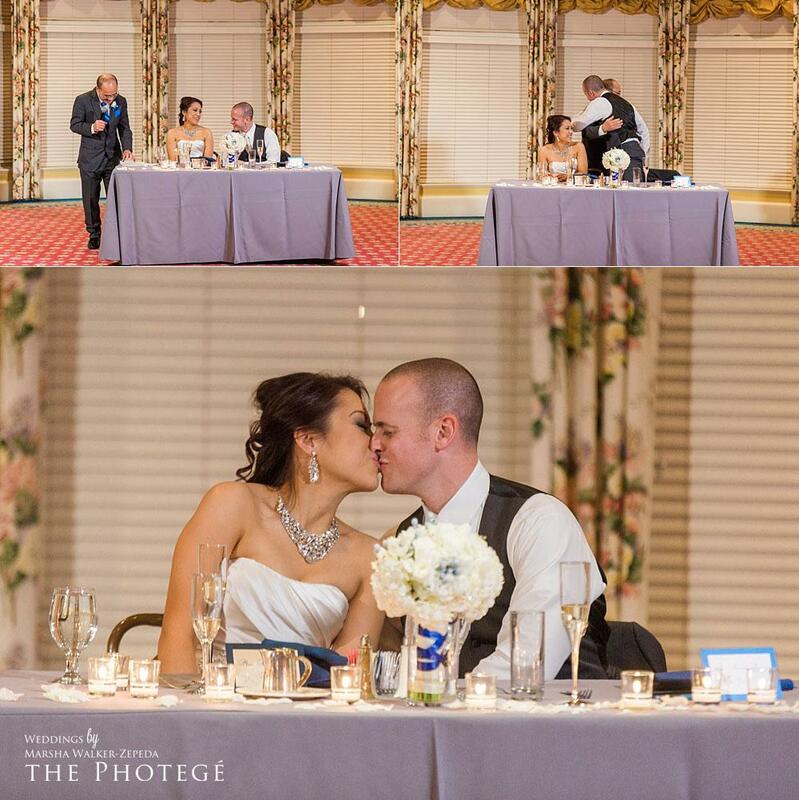 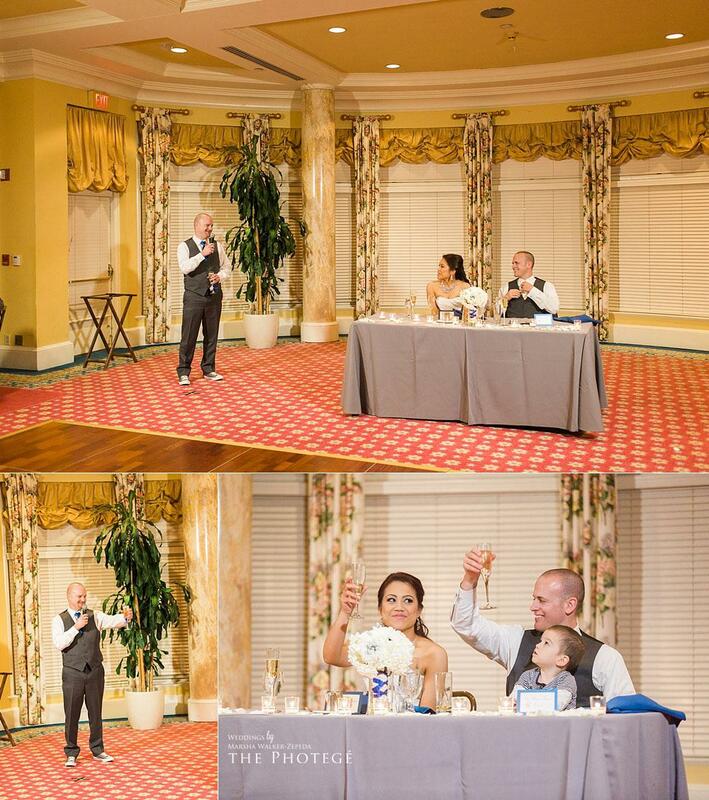 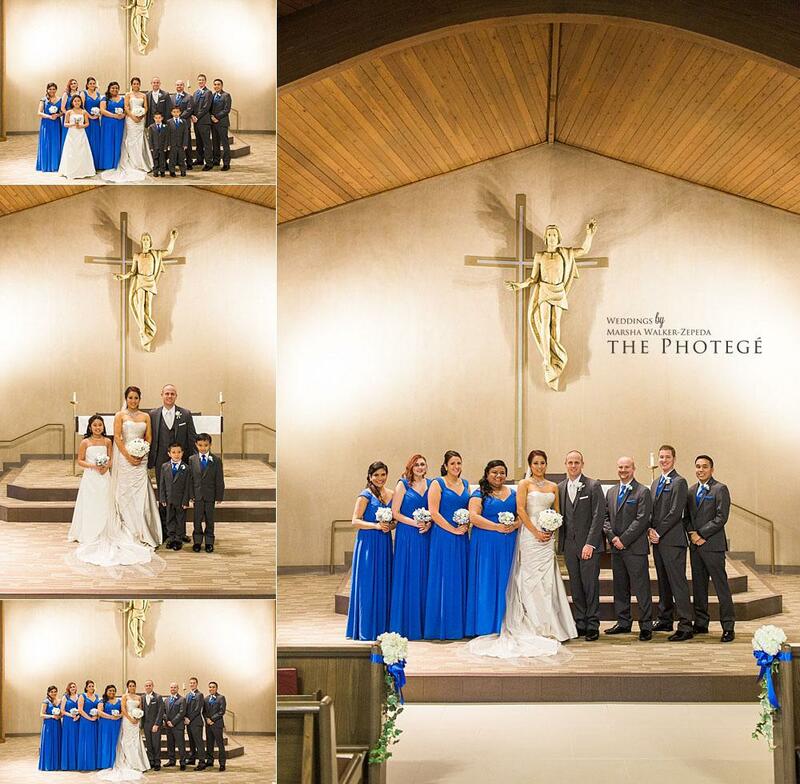 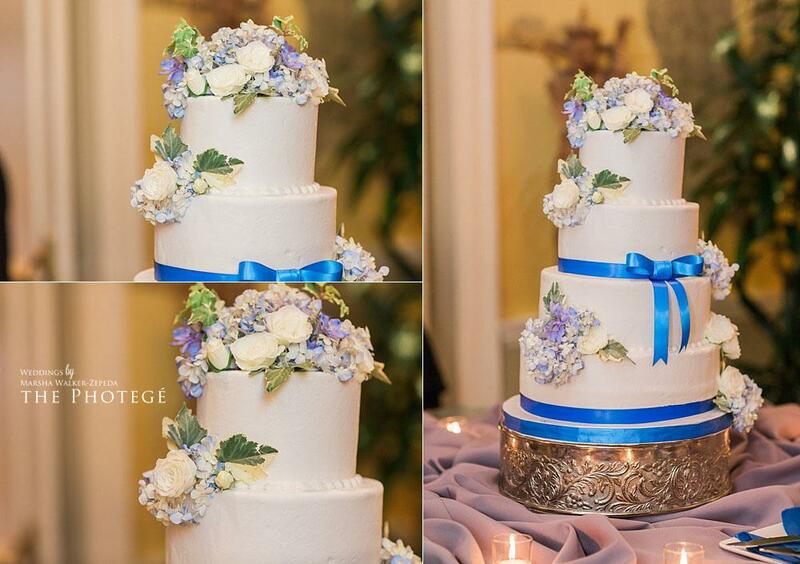 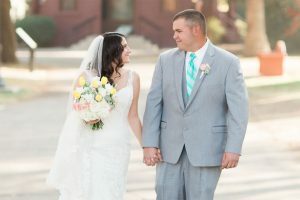 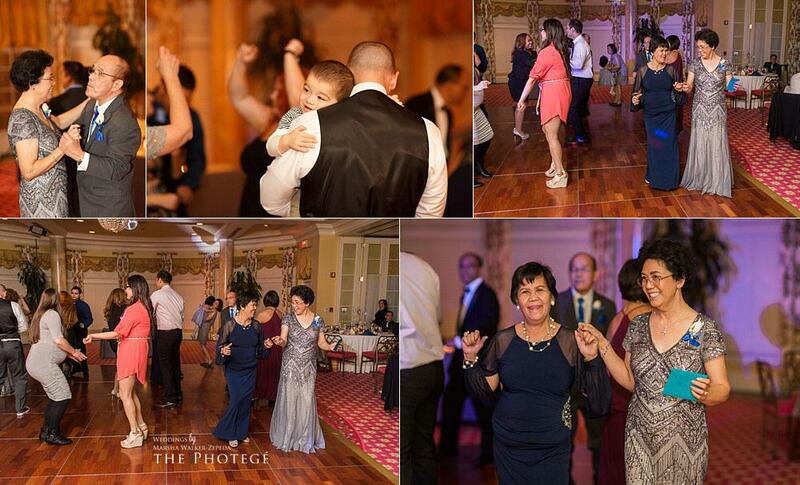 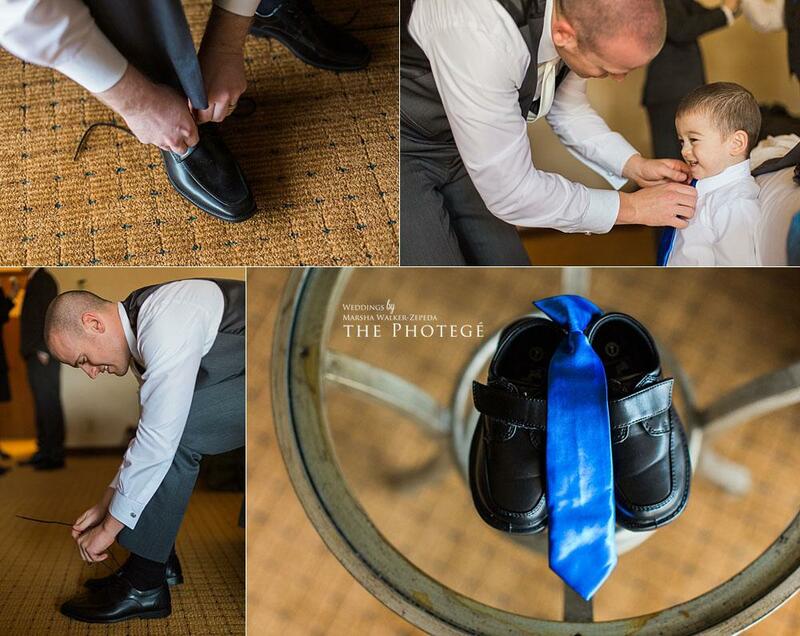 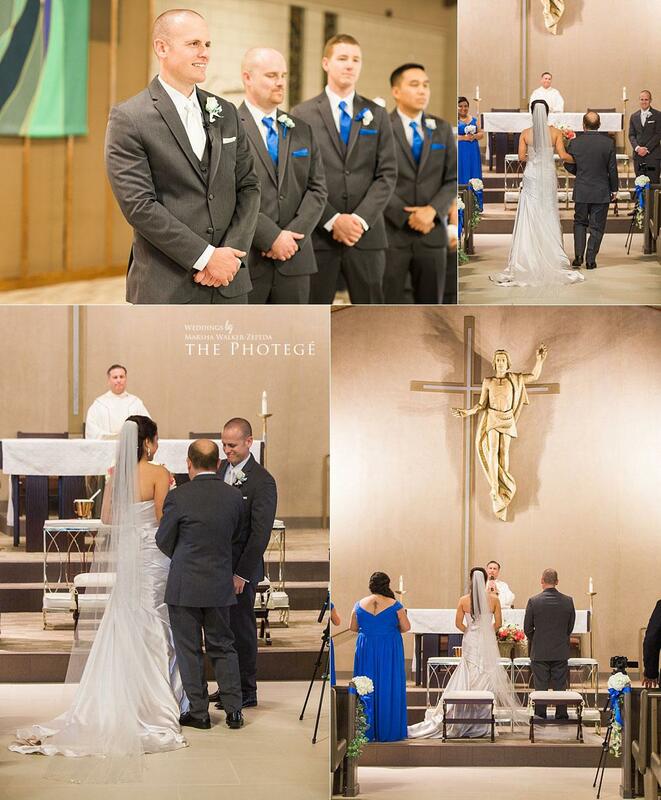 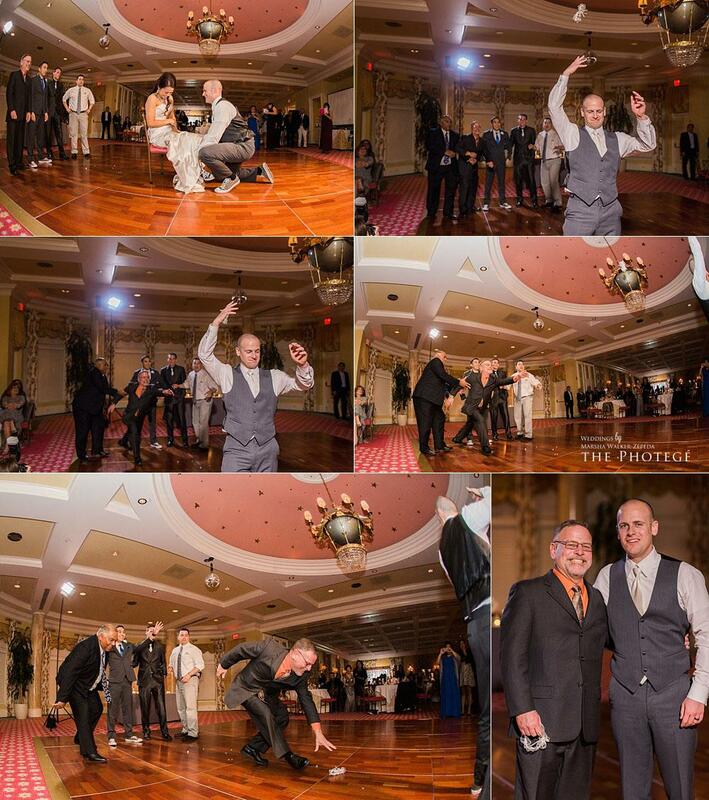 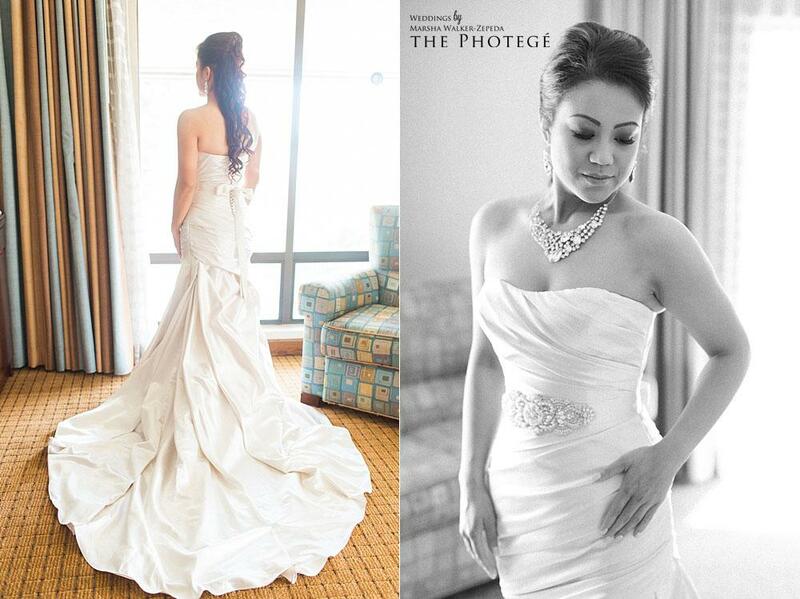 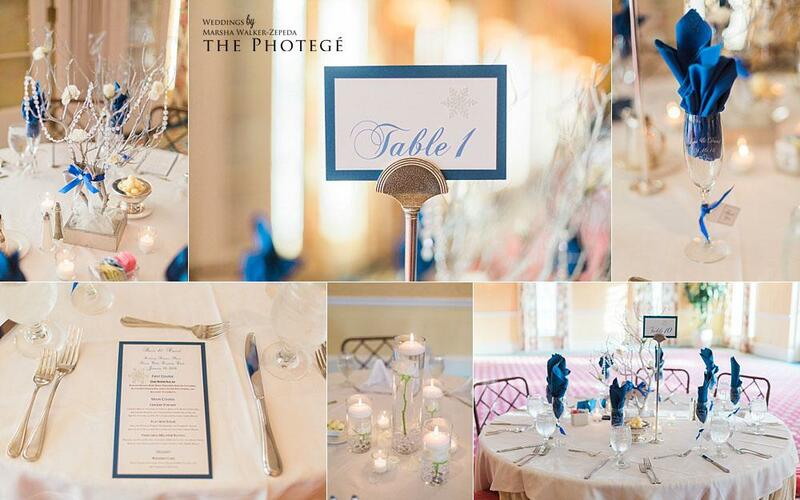 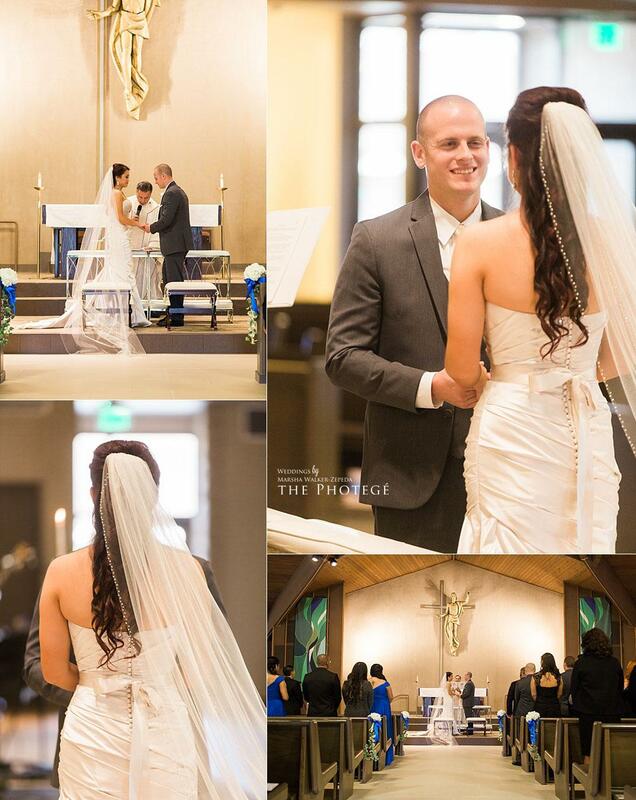 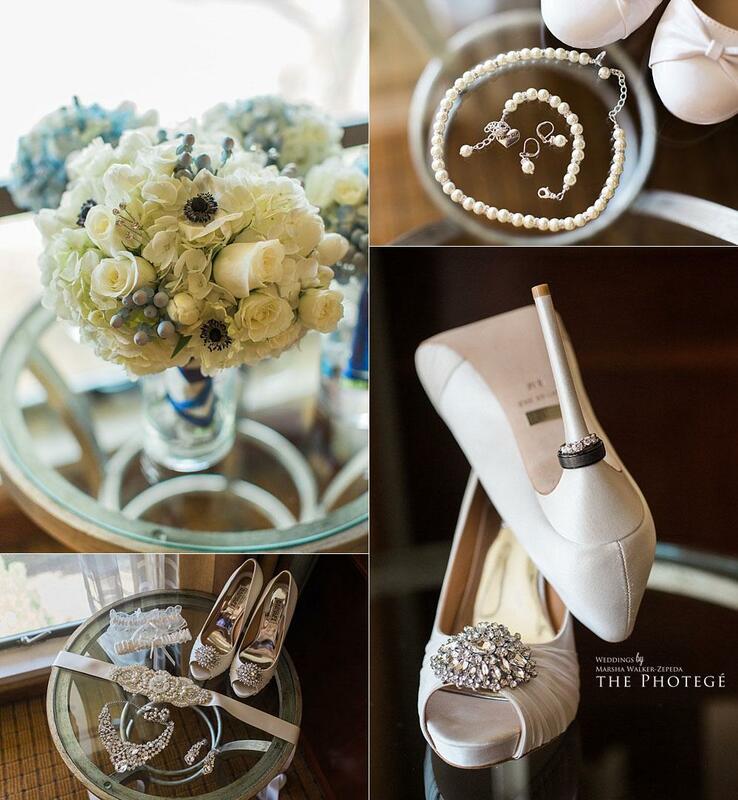 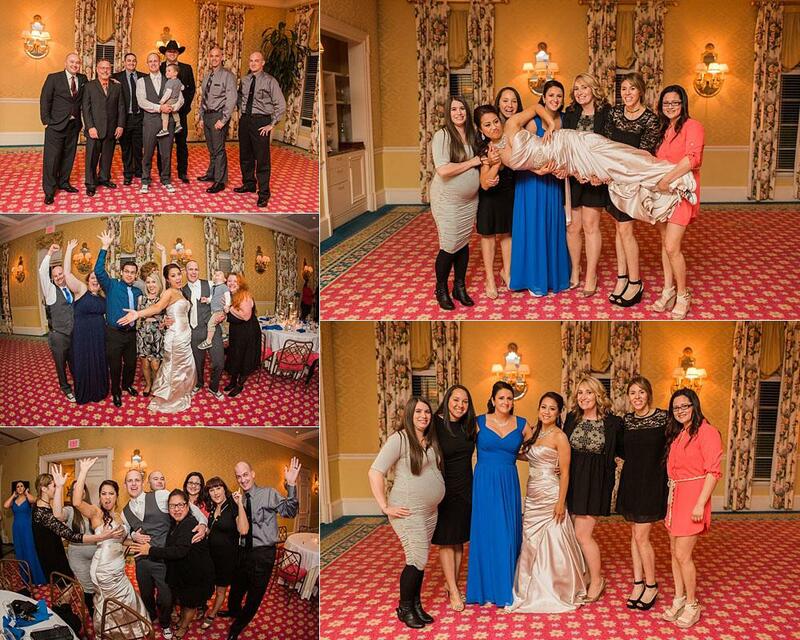 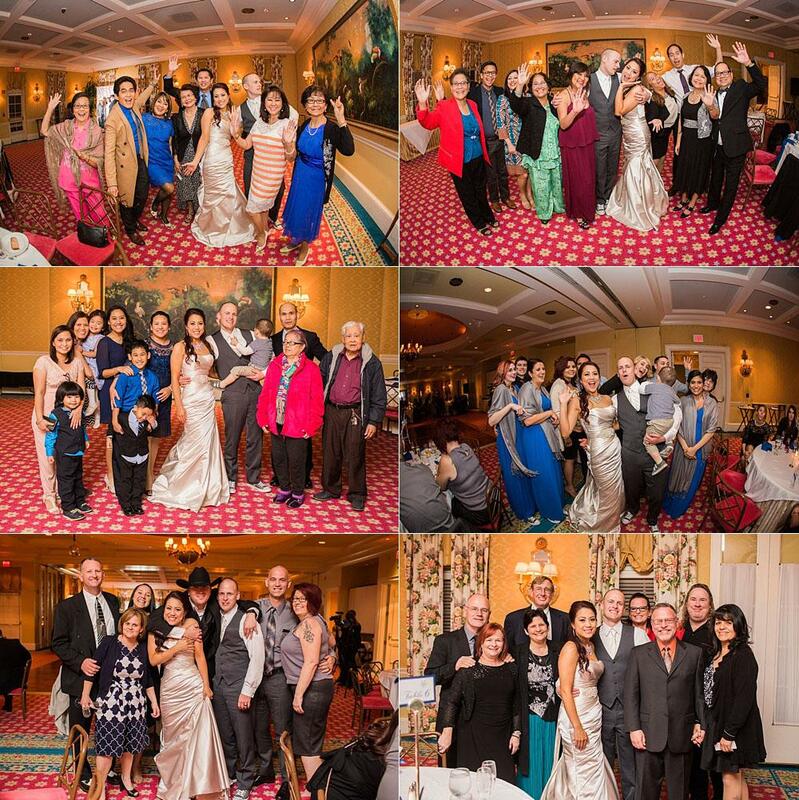 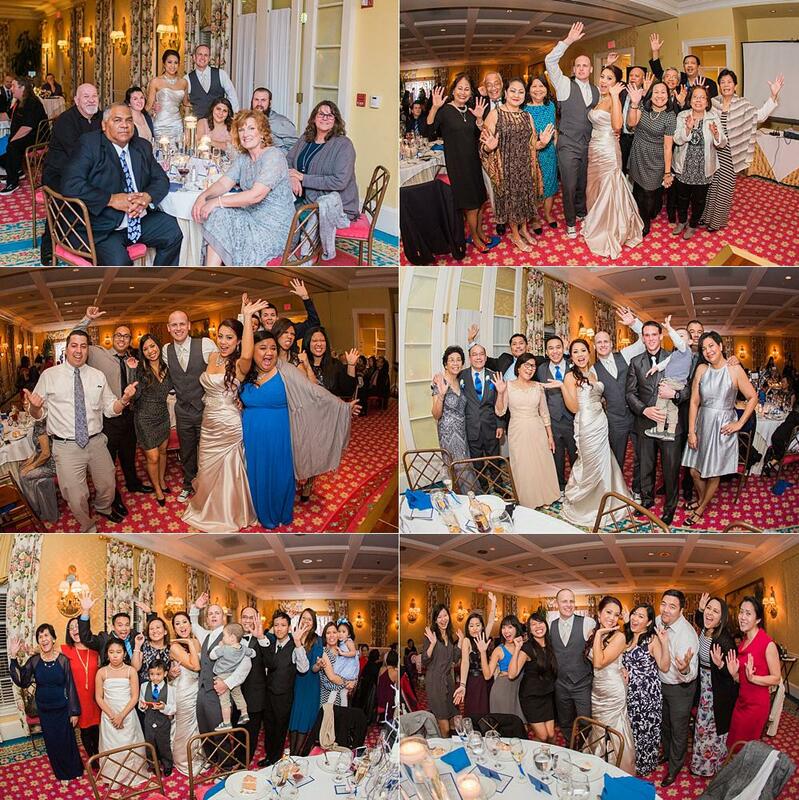 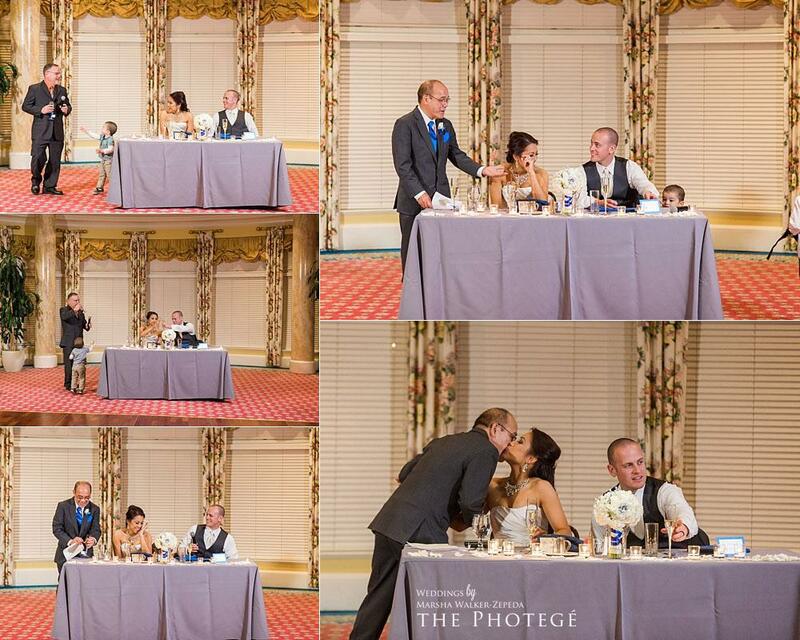 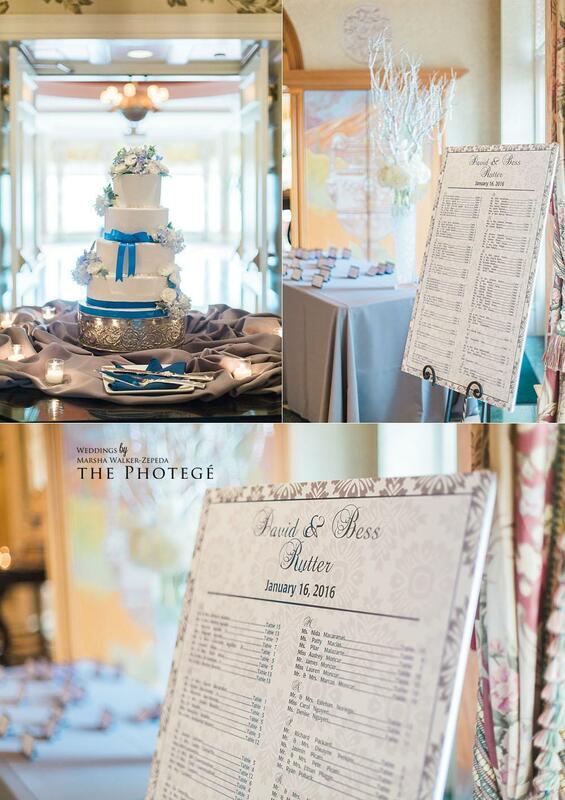 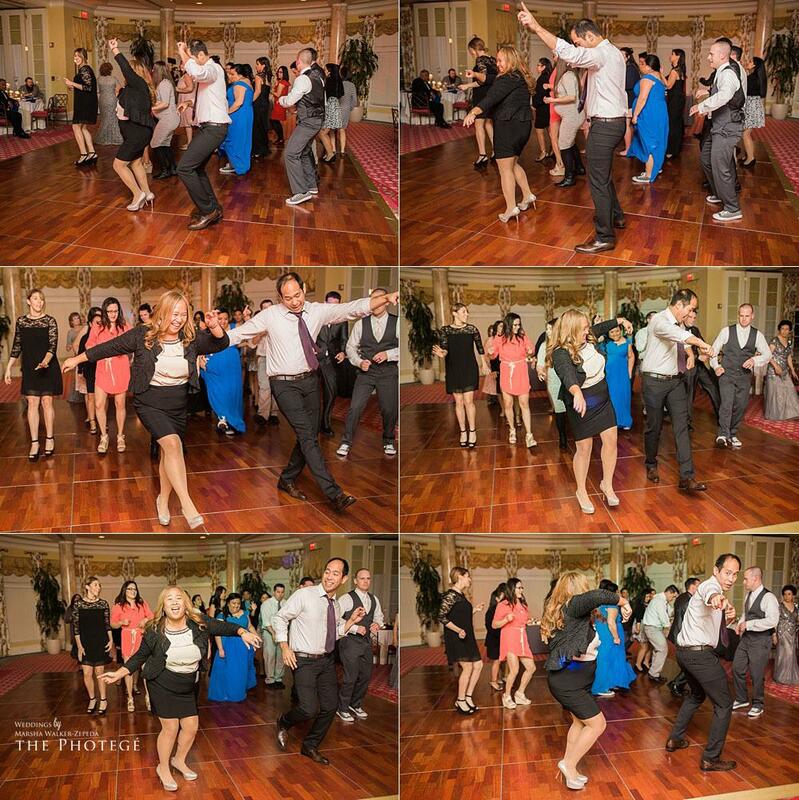 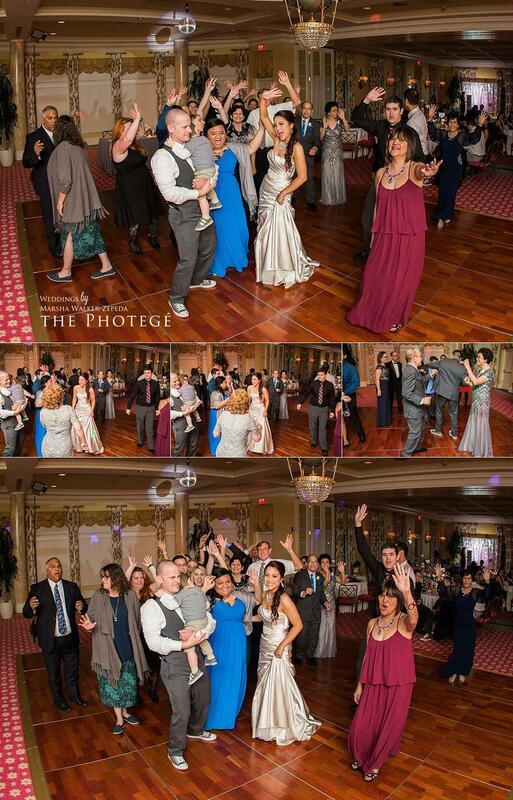 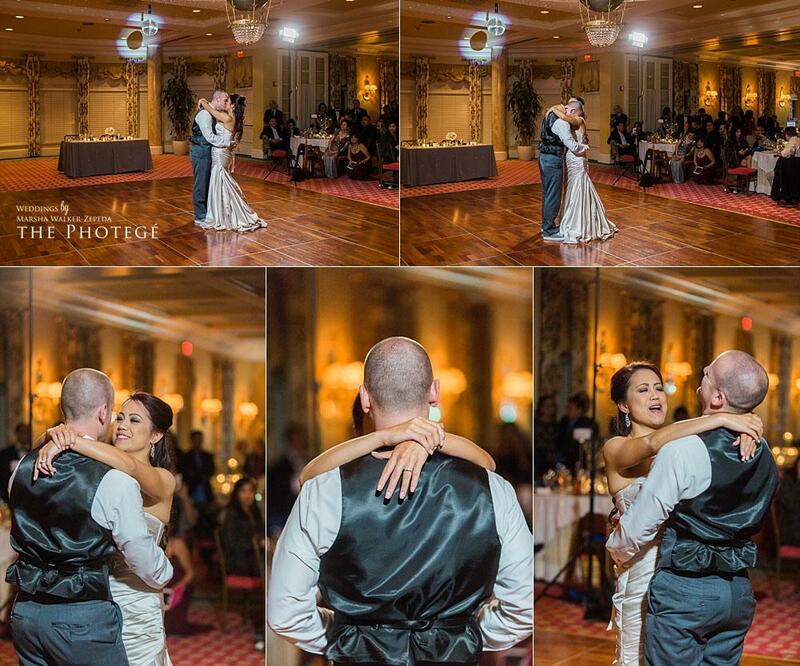 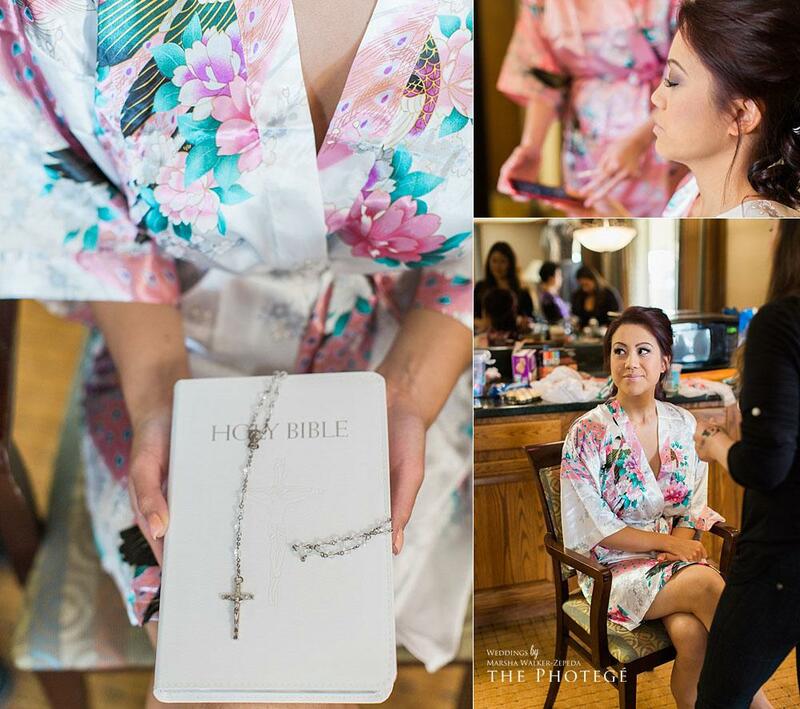 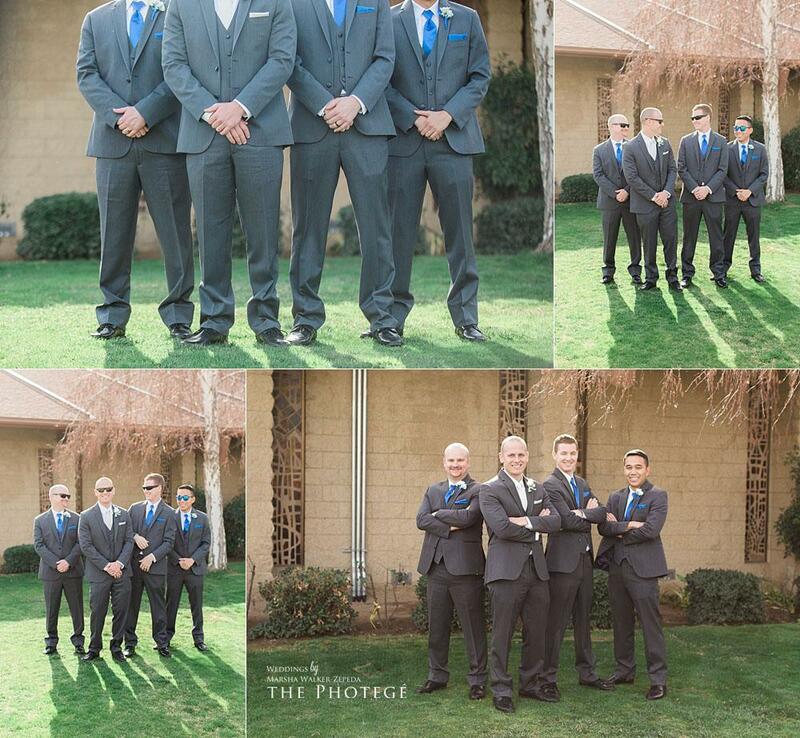 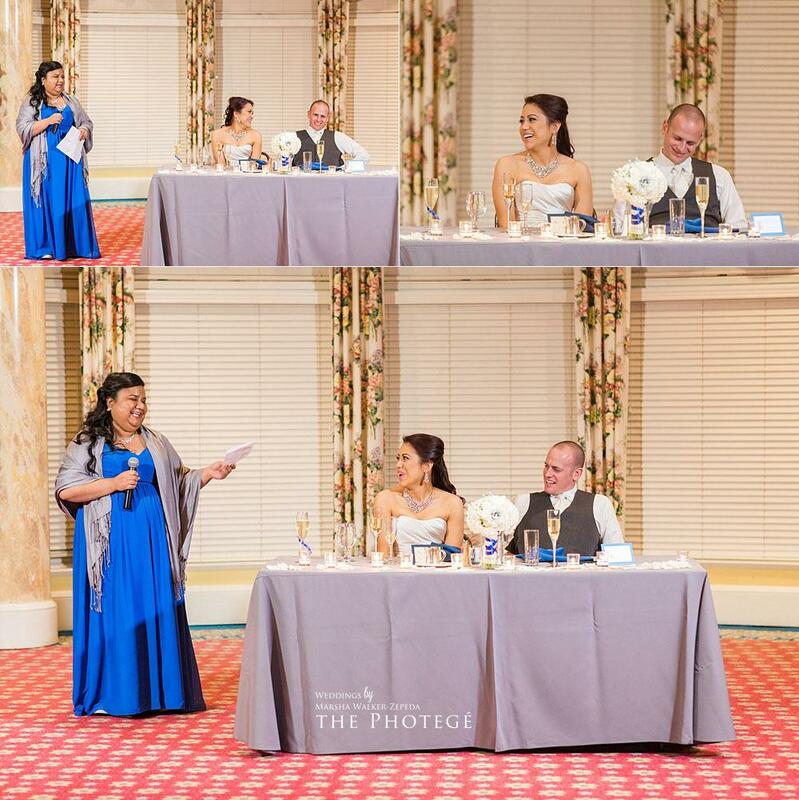 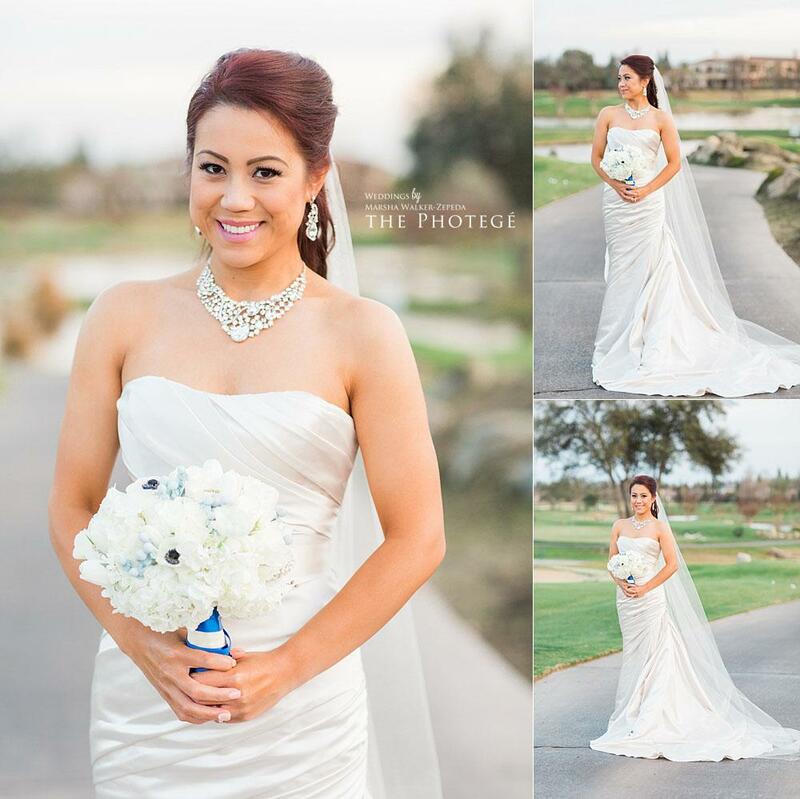 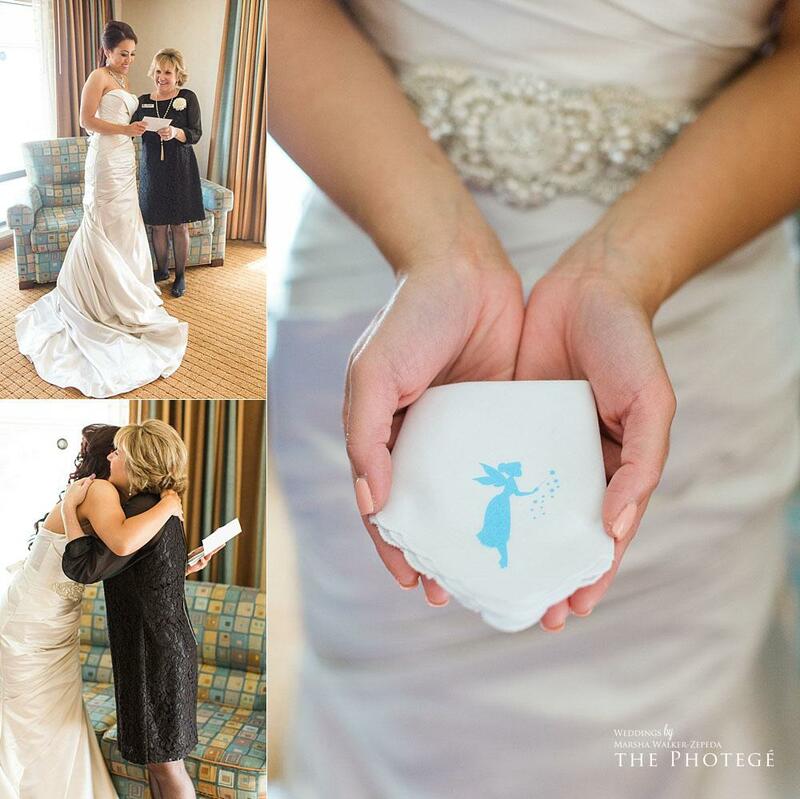 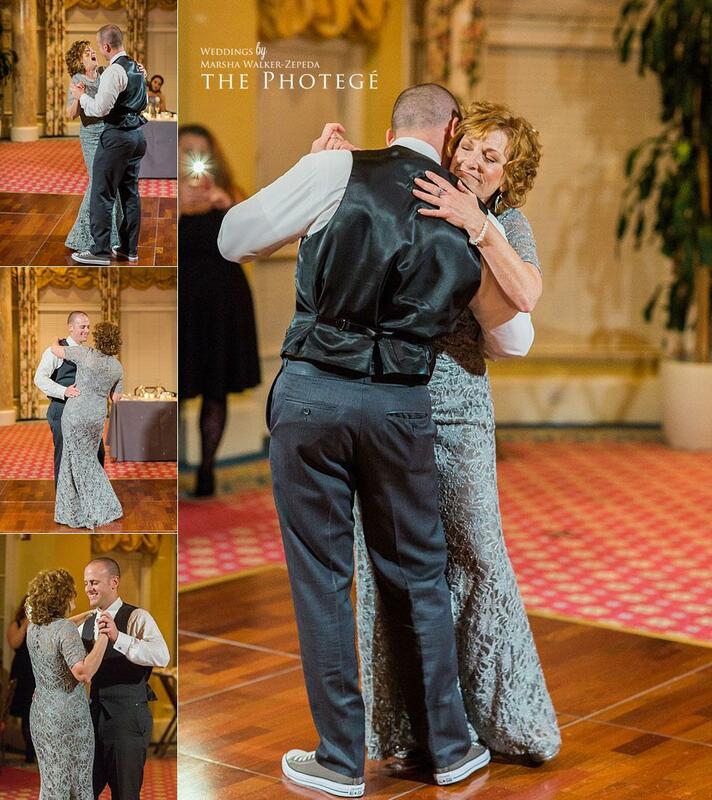 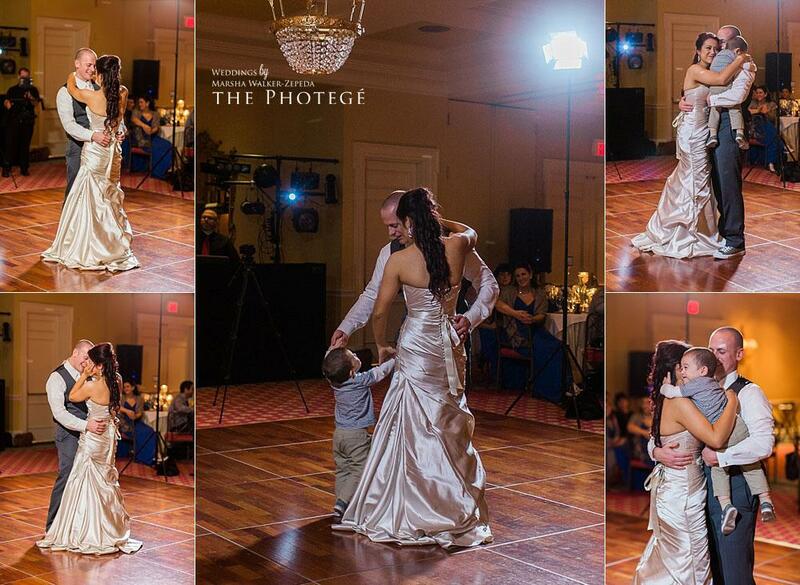 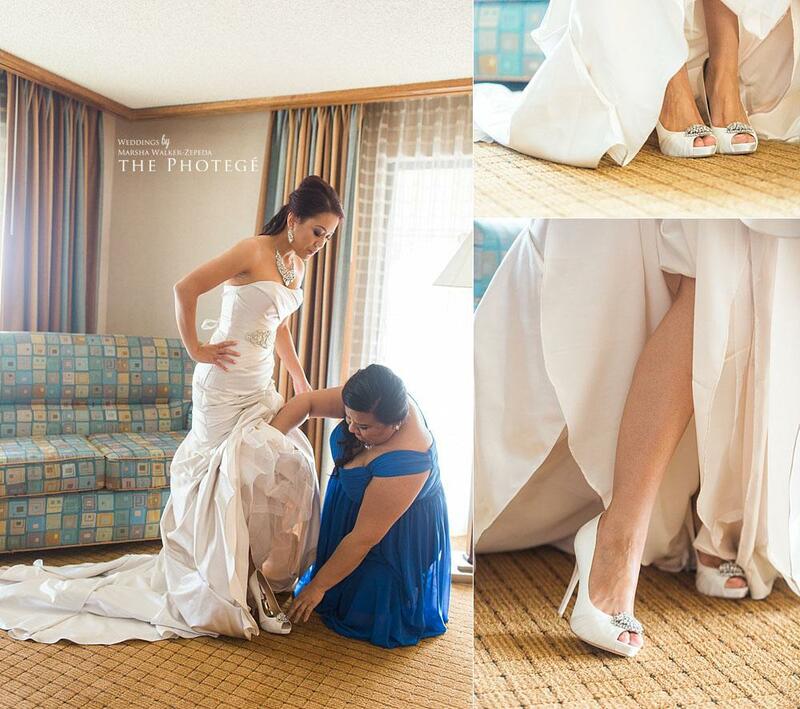 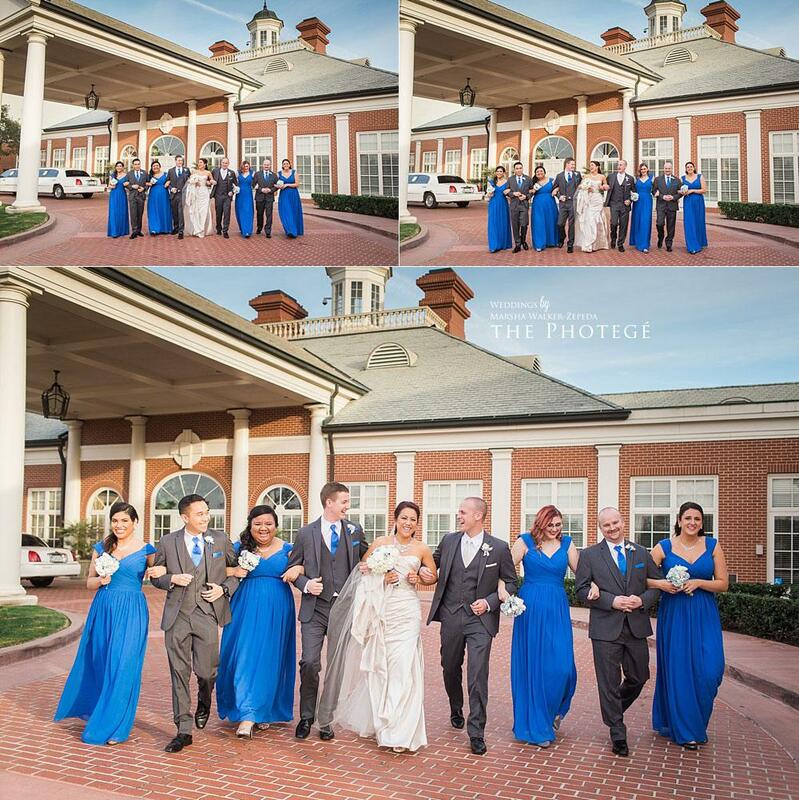 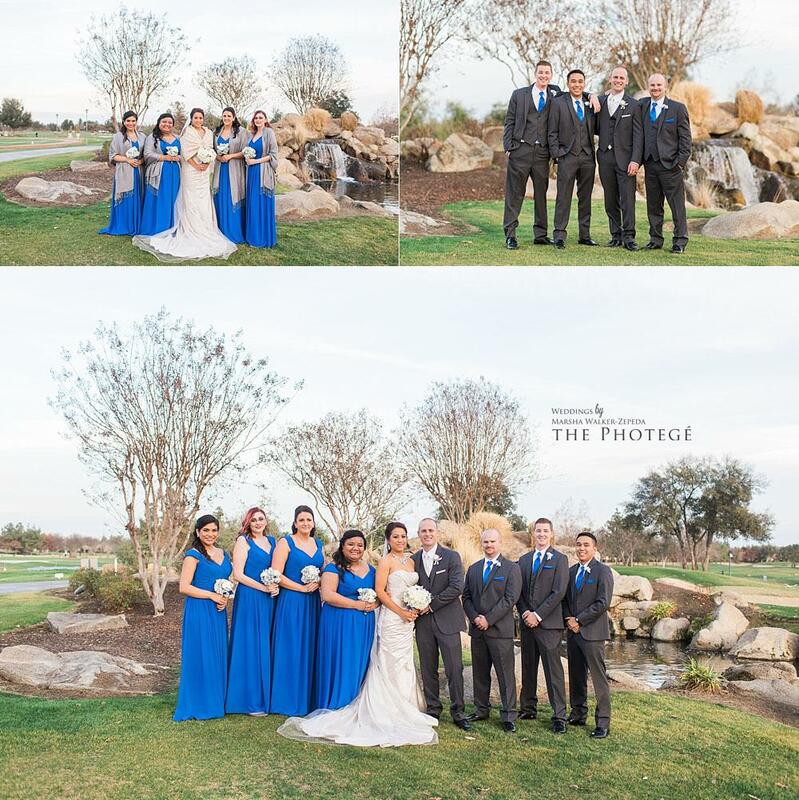 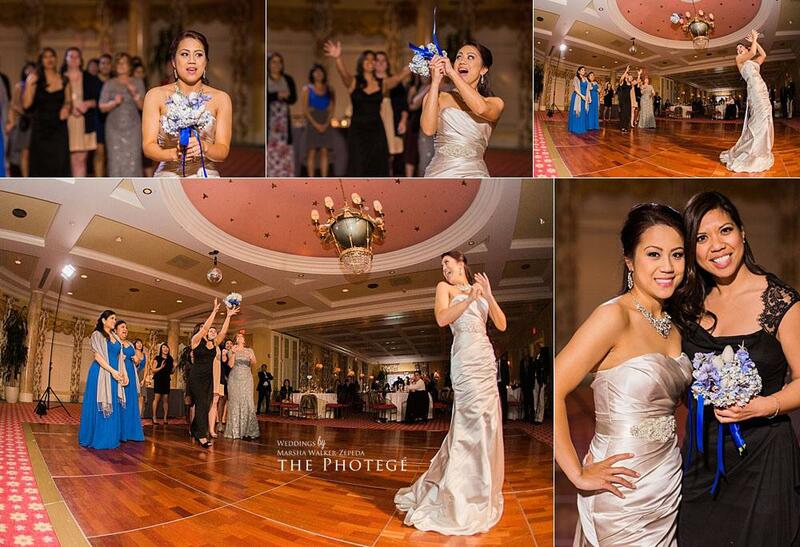 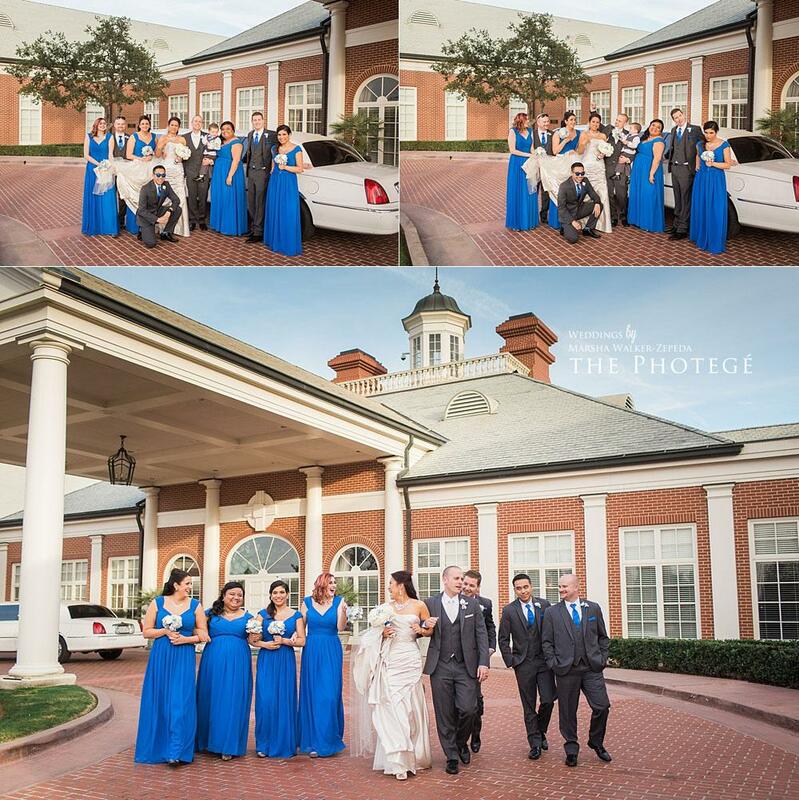 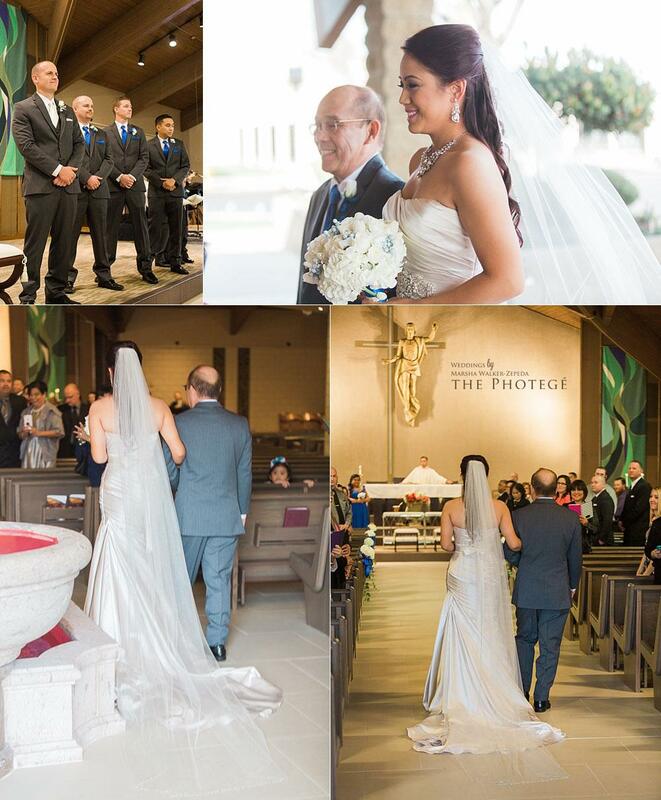 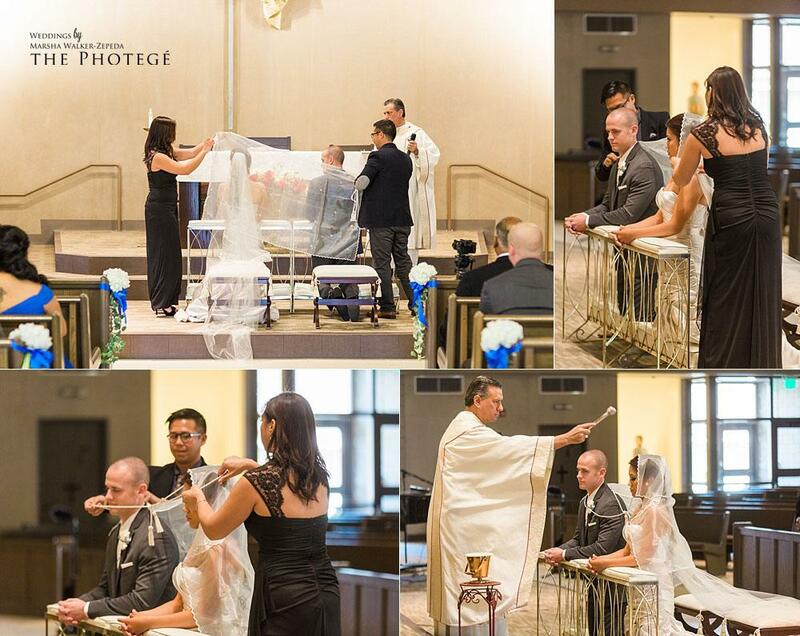 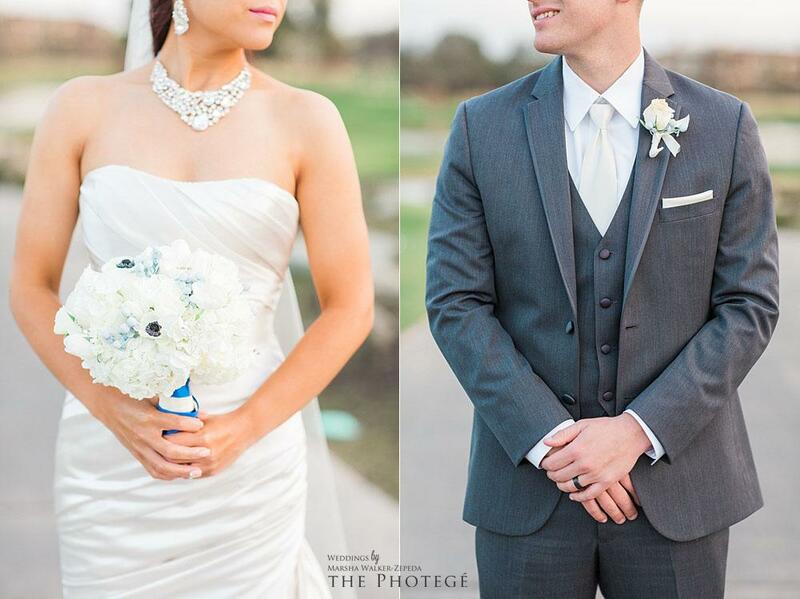 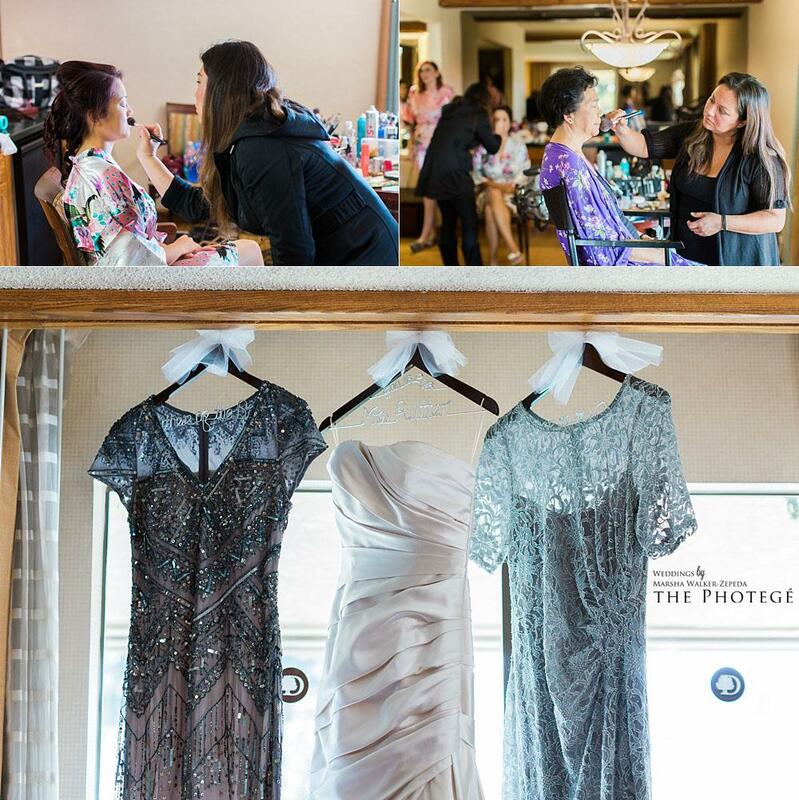 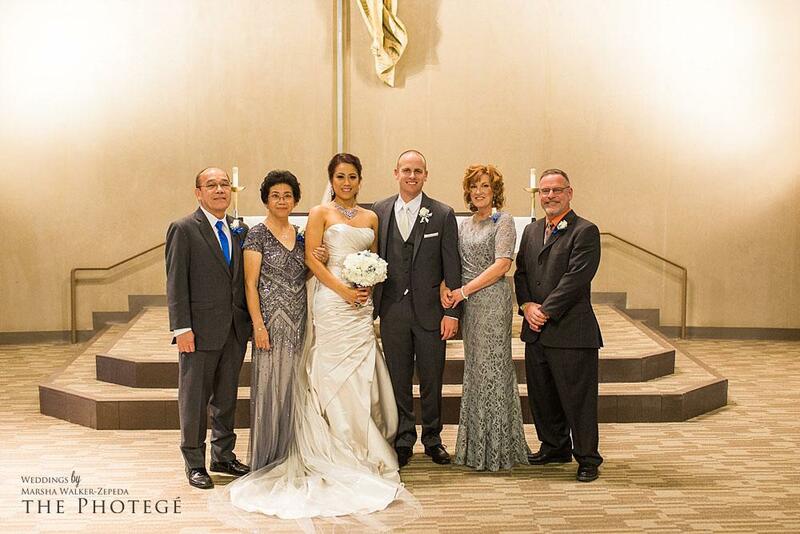 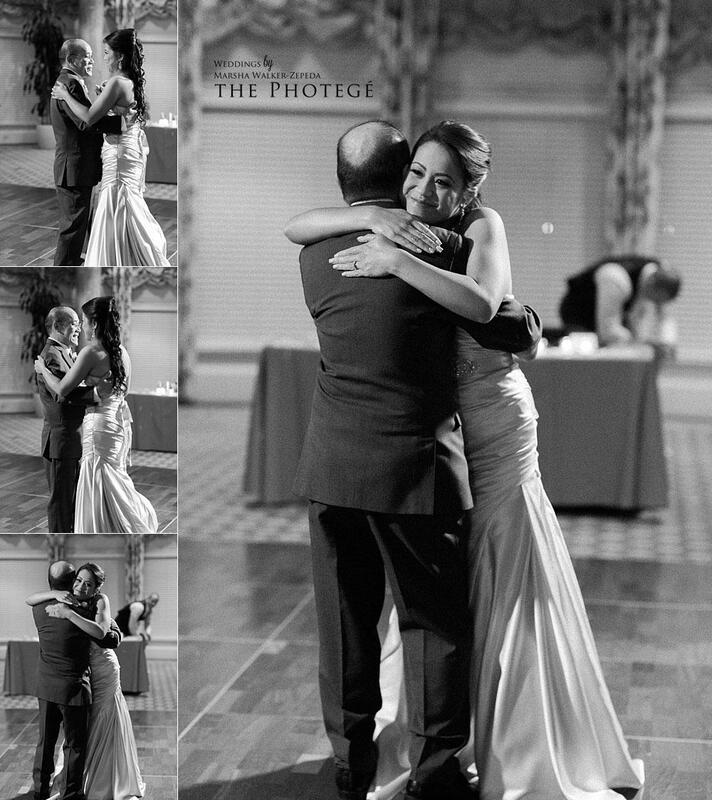 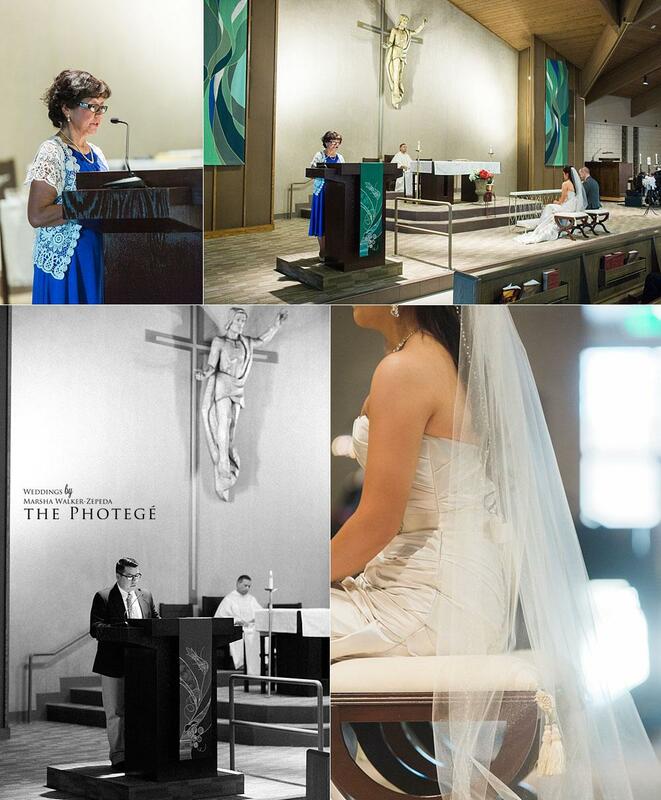 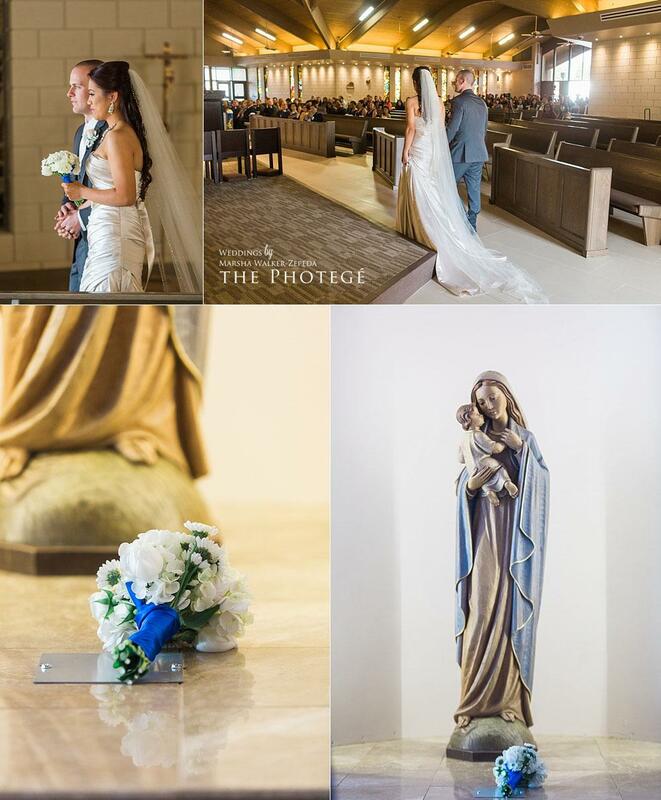 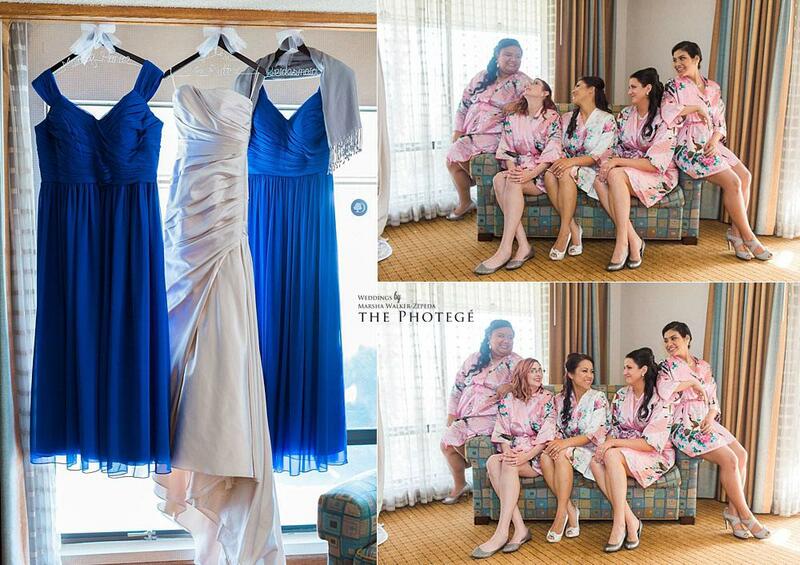 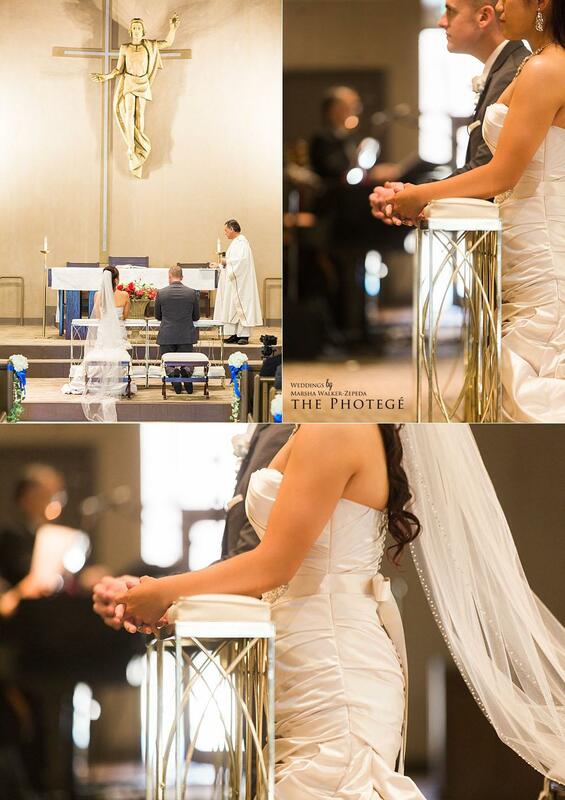 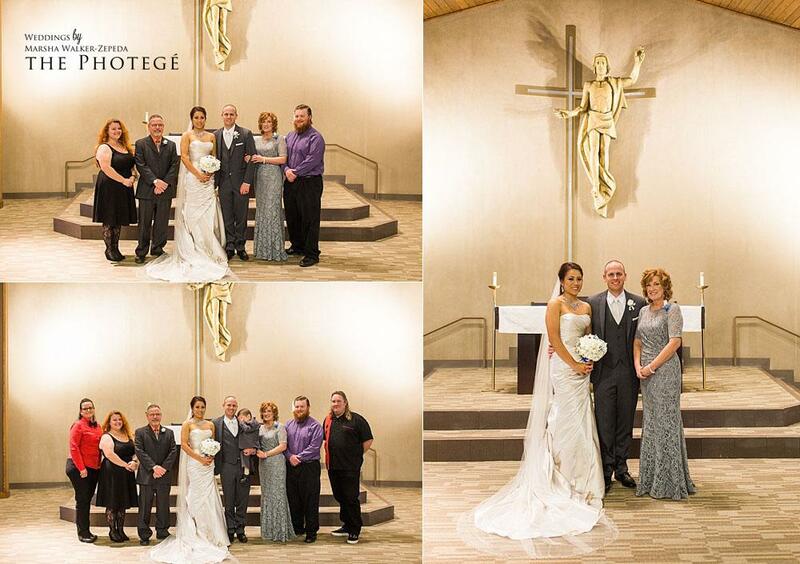 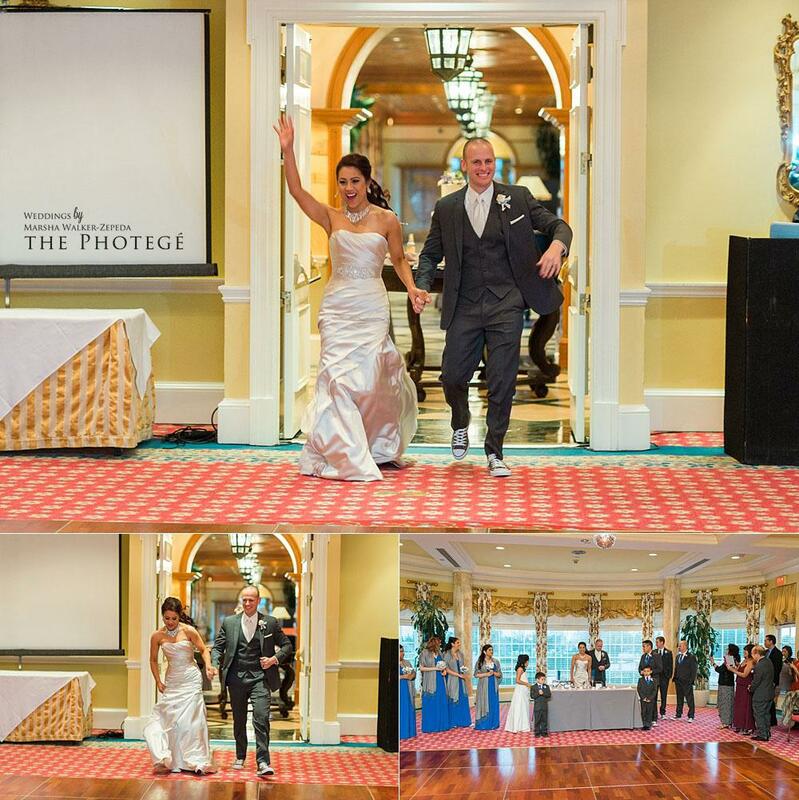 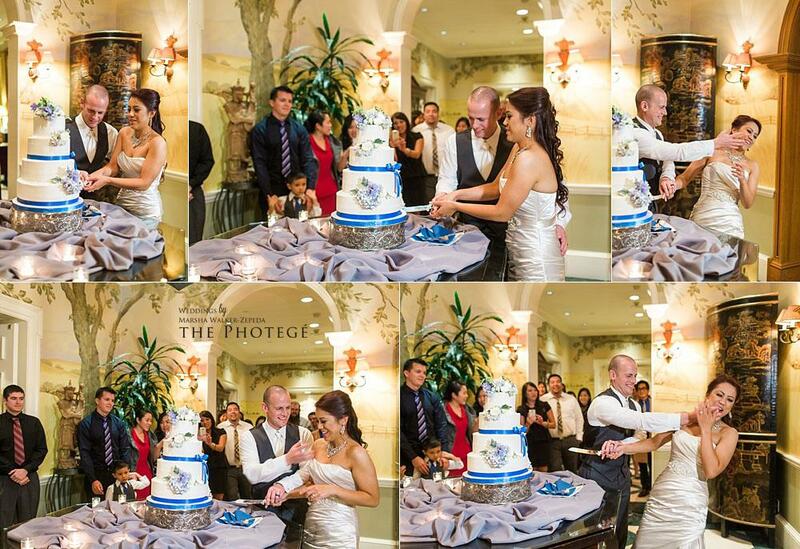 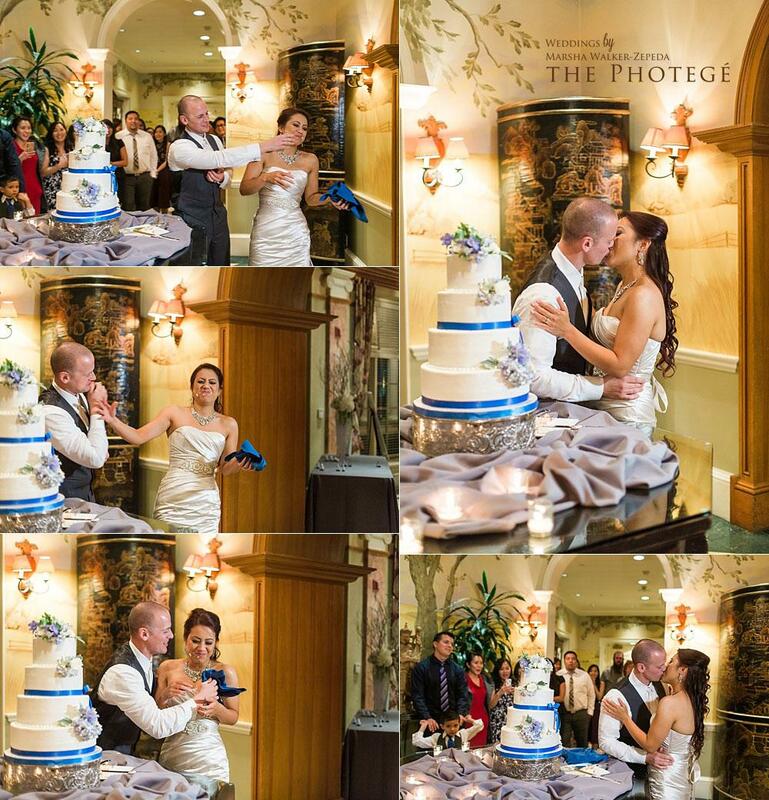 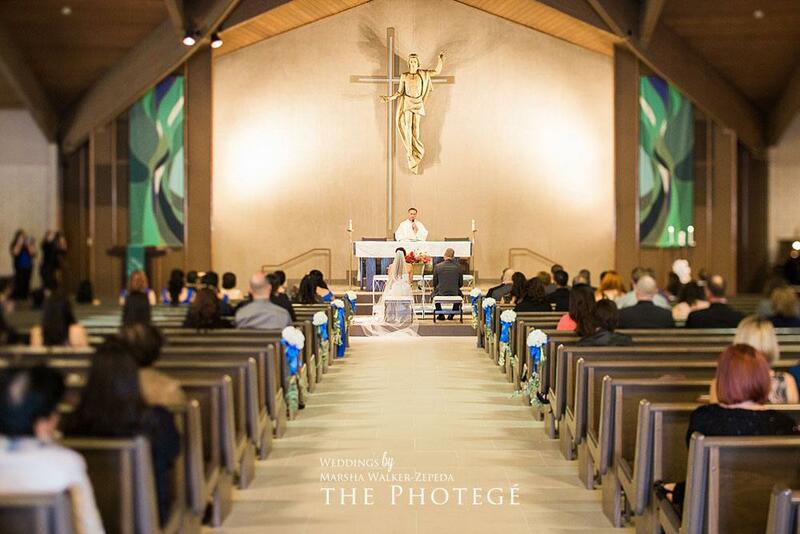 The wedding celebration of Mr. & Mrs. Rutter came together so beautifully with the help of their wedding vendors! 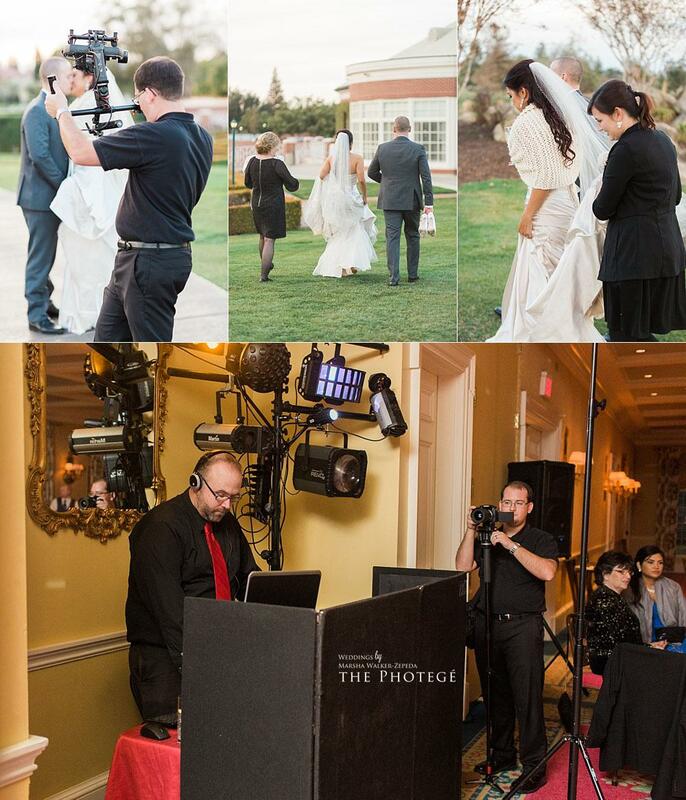 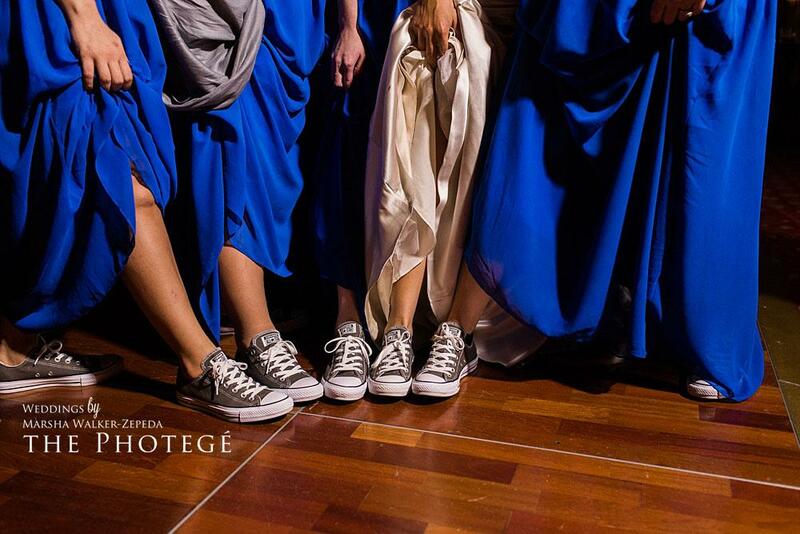 It is always such a pleasure working with a great creative team! 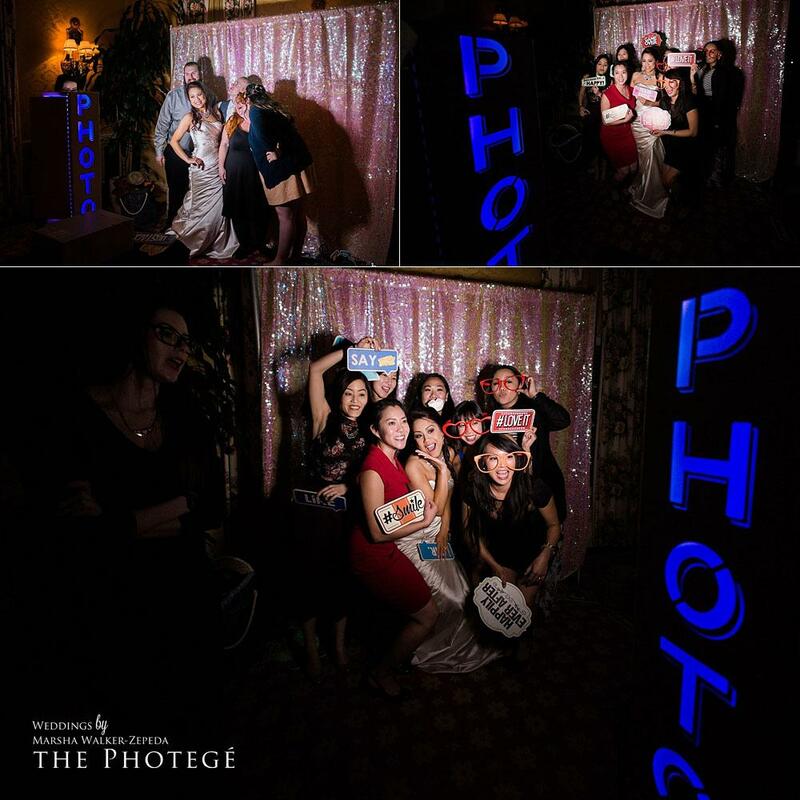 Photo Booth: Viral Booth Co.